Our sales representative from Intervet Schering-Plough suggested we carry a tick collar which they have been selling widely in Europe for several years and just released in the United States. 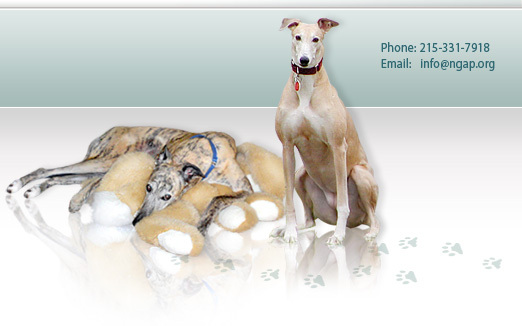 We wouldn't agree to sell it to our adopters until we first tested it out on some of our own greyhounds. 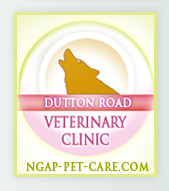 We first put it on five of our kennel dogs. 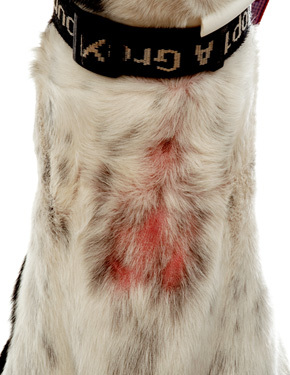 The dogs had an adverse reaction to the collars breaking out in sores on their neck after only a few days. We removed the collars after only 48 hours, photographed and documented the problems and sent the information off to the manufacturers. 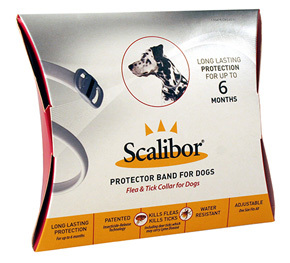 We do not believe the Scalibor Tick Collar is good for greyhounds. 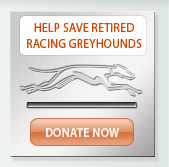 All of the dogs that wore it had the same reaction, probably due to the fact that greyhounds have a very thin coat on the underside of their necks.